PLUSCO 304 Hydrostatic Corrosion Inhibitor Additive is extremely effective in inhibiting the attack on ferrous metals by aqueous solutions. This Corrosion inhibitor additive when applied to hydrostatic water systems provides a thin residual barrier of corrosion protection to tubular goods during hydrostatic testing. The thin protective residual film formed after the hydrostatic water has been drained off and evaporated from the internal tubular surfaces provides outstanding protection as measured by humidity and salt spray cabinet ASTM test. The thin protective film deactivates metal surfaces and inhibits oxidation to provide protection to steel surfaces. The advantage of using PLUSCO 304 Hydrostatic Corrosion Inhibitor Additive is tubular goods can be hydrostatically tested and coated with a corrosion inhibitor in a one step operation thus reducing labor cost and eliminates the possible need for an internal pipe coating. 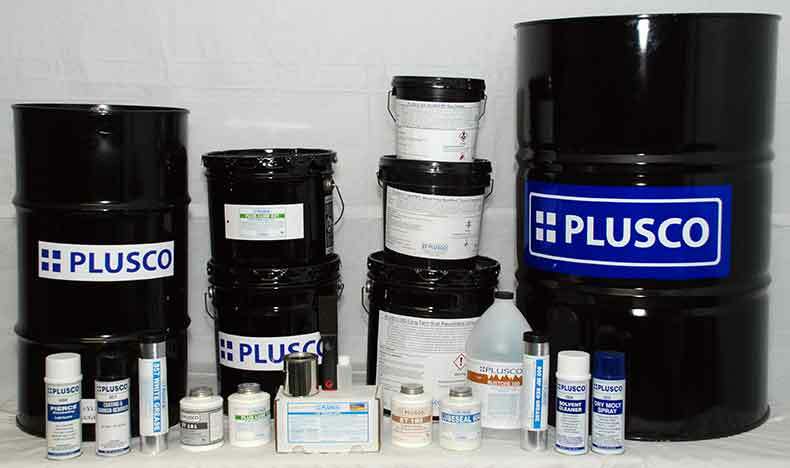 PLUSCO 304 Hydrostatic Corrosion Inhibitor Additive is formulated as an additive to non-potable water systems. PLUSCO 304 Hydrostatic Corrosion Inhibitor Additive is recommended for inhibiting water systems used in hydrostatic testing of oilfield tubular goods. PLUSCO 304 Hydrostatic Corrosion Inhibitor Additive is typically recommended at a dilution rate of up to 1:40 with water to form a hydrostatic test Cold ready to use. Less dilution produces a heavier residual film for increased corrosion protection.